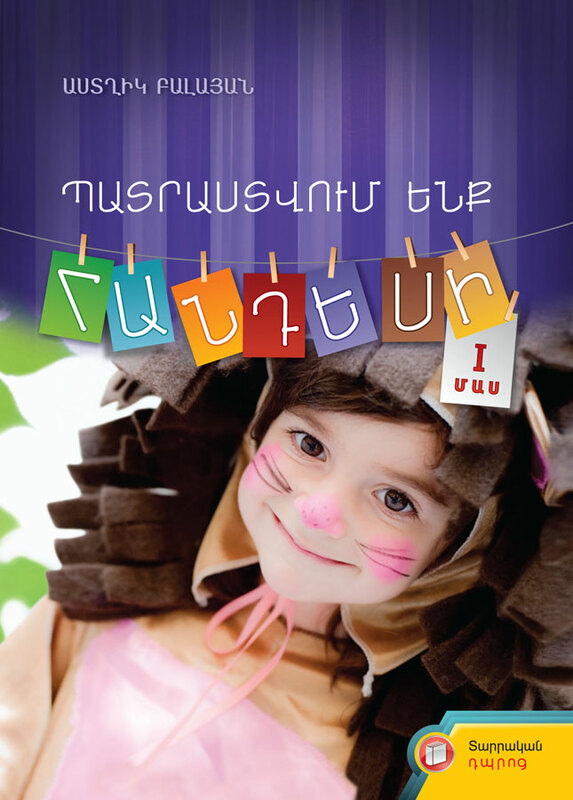 The book comprises a collection of small plays designated to be staged at such events as “Alphabet Celebration Day”, “Day of Knowledge”, “New Year”, “Healthy Lifestyle”, and “Goodbye to Elementary School”. These plays have educational purpose and shape children’s moral frame and push pupils’ creative thinking and imagination. The book is intended for Elementary School teachers.